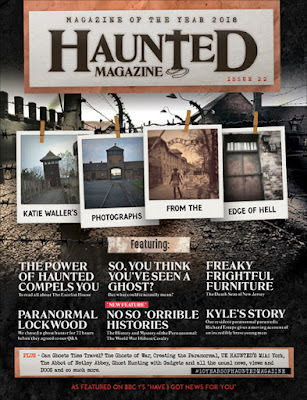 Haunted Magazine: Issue 12 is for life, not just for Halloween! Issue 12 is for life, not just for Halloween! 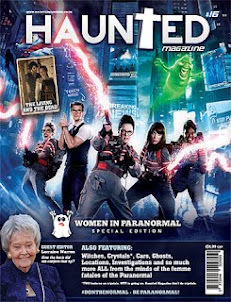 We say that with a paranormal tongue in our cheek as, purely coincidentally (honestly), we launch Issue 12 of Haunted a few days before October 31st!! 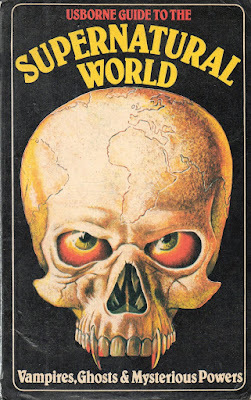 Having nearly reached the “teenage” issues of the magazine we are hastily prepping ourselves from being the nice kid on the block to adopting the “rebellious” and “angst ridden” rage against the paranormal machine stance. We’ll stop being the quirky kid of the paranormal genre and become the quirky ‘spotty’ kid of the paranormal genre. 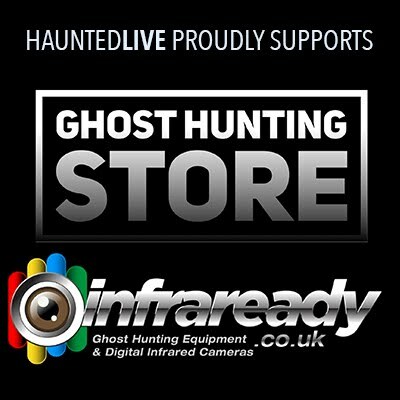 Joking apart, we are embarking on a massive change here at Haunted HQ, we’ve always been innovative with our ideas, features and design, always been prepared to take a risk and always welcomed the chance to shed our skin and re-invent ourselves, it’s what keeps us going. 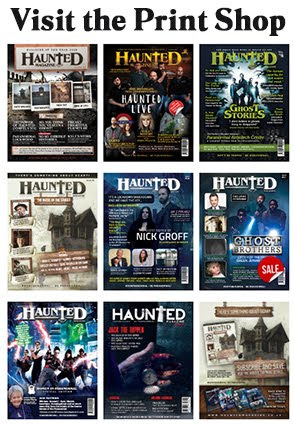 We’ve built up our audience over the last couple of years by taking this stance, we don’t profess to understand the paranormal nor do we try to explain it, we don’t preach to you and tell you the way it should be, we do what a magazine should do – ENTERTAIN YOU!! You are the devourers of our paranormal bread and butter, sometimes it toasted, sometimes it cuts triangularly, and sometimes we tease you with extra fillings of jam – because that’s how we roll!! Issue 12 of Haunted is here for your roller coaster ride into the unknown, packed full of spooky features from our take on those Black Eyed Kids to a ghostly delve into hotels that will literally scare the bejesus out of you, from an update on The Slenderman to a look at the history behind one of the most iconic horror stories EVER!! 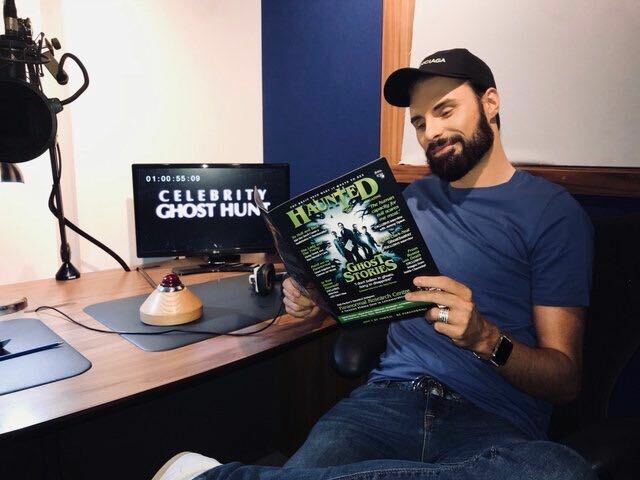 Over 110 pages of what we like to call “paranormal pleasure AND best of all, we’re making it even easier for you to read as we’re making Haunted FREE! 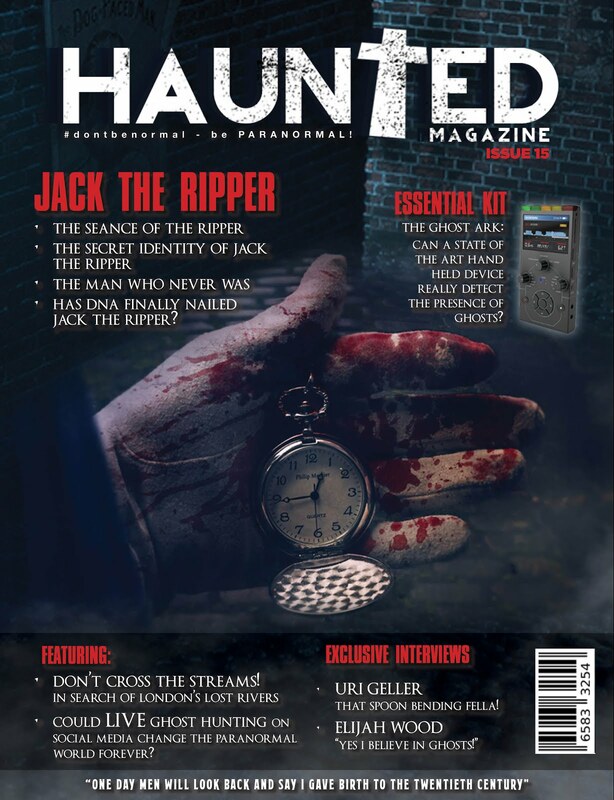 Nada, nil, zero, zilch – no strings, no gimmicks, no catches – before we turn into the unruly teenager we’re making the best paranormal magazine out there even more accessible to lovers of the paranormal and things that go bump in the night. GET YOUR COPY NOW!! ARE YOU READY FOR THE HAUNT? BECAUSE WE’RE BLOODY READY FOR YOU!!! On your tablet device? 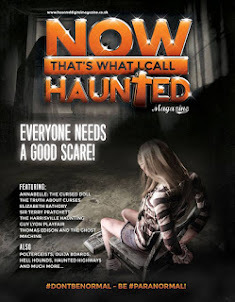 Hit the link below that's relevant to you, download and enjoy the best paranormal ride of the year - and please rate and comment on the App.